A few years ago CEDS helped organize a 40-member coalition of local, state and national organizations who had a number of very serious questions about a $1.2 billion, multistate transmission line project known as MAPP (Mid-Atlantic Power Pathway). This project was mostly about opening up markets in New York and New Jersey to electricity produced by Midwest coal-fired power plants. Had this and related projects been built it would have increased climate-changing gas emissions, increased electricity costs and arguably made our electric grid more vulnerable to outages. We thought MAPP was defeated and gone for good in 2012. However, a recent decision will require electricity customers in Maryland and 12 other states to reimburse PEPCO for $80.5 million in expenses for this failed project. 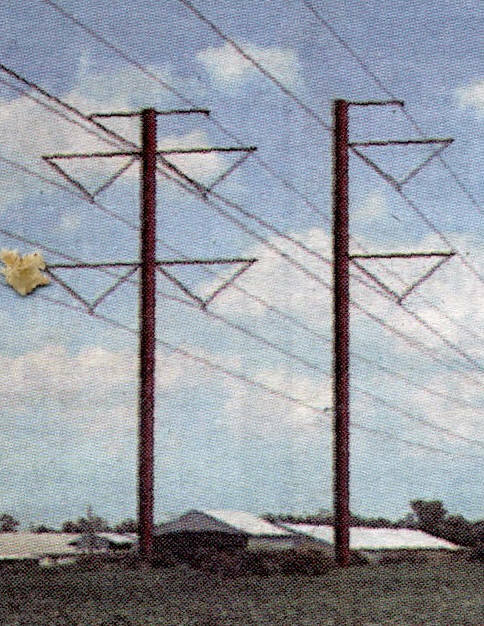 Also, large tracts of land in Maryland are held in easements obtained to construct the transmission line making it easier for MAPP proponents to resurrect this project in the future. For further detail see PJM Consumers on the Hook for $80.5M for Failed MAPP Project.